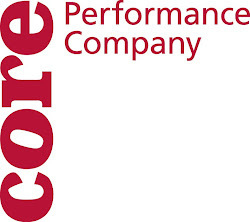 This Sunday we start work in the studio in our first Summer Intensive as Lori Teague and Leslie Scates guide the dancers of CORE Performance Company, and anyone else who would like to join us, as we learn and explore movement improvisation through many lenses. 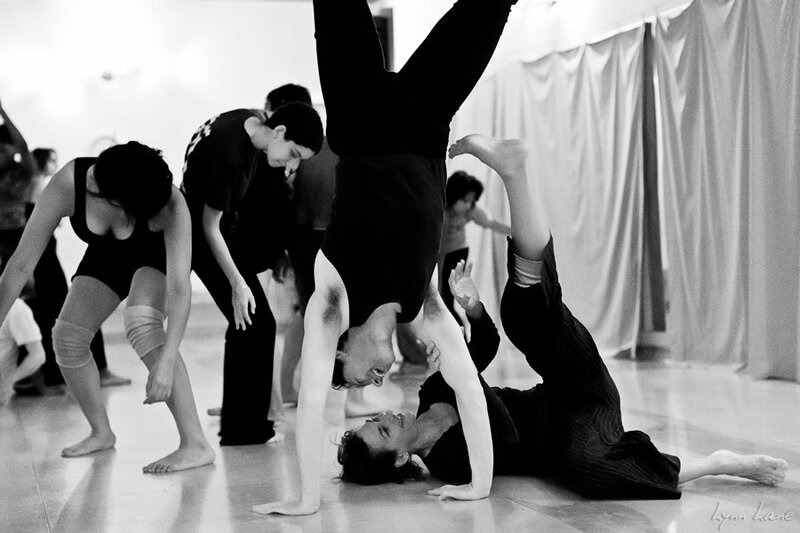 Improvisational performance is a skill and an art form that is a shift from the "class, rehearsal, performance" model of traditional dance techniques like ballet and other forms of modern dance. Many of the roots of this approach come from the early post-modern dancers at Judson Church, who were exploring what performance was in content and context. 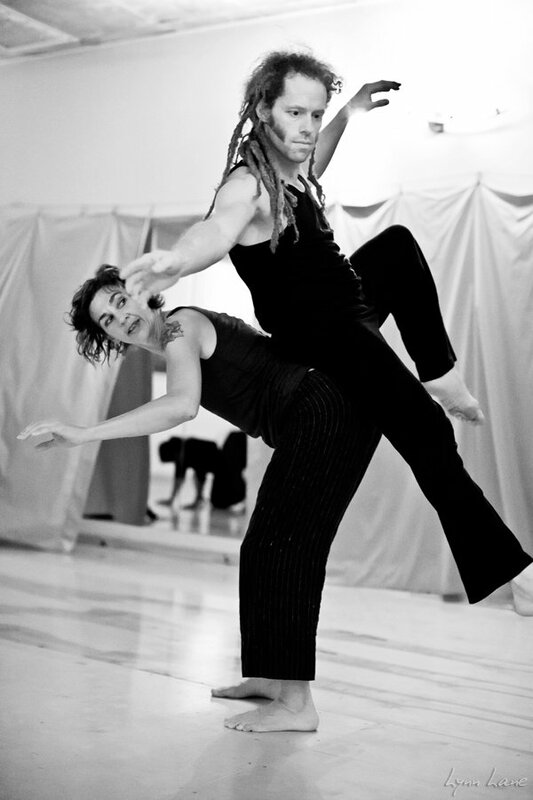 Contact improvisation (CI) grew out of the Judson Church movement, begun by one of its members, Steve Paxton in 1972 or thereabouts. The CI movement grew, as Nancy Stark Smith says in a talk (reprinted in Contact Quarterly), because you can't do it on your own, you need a second person to move with! The creators made a conscious choice to keep the form open and not make it a codified and copyrighted, so it continues to grow across the world through jams, retreats and workshops like ours. Along the way, Nina Martin of Lower Left Dance Collective, which Leslie Scates has also been a part of, noticed the need for improvising movers to be more aware of the space outside themselves. So she created Ensemble Thinking, a technique to build the mover's skills and awareness of the larger space and structure of the spontaneous composition (s)he was creating with others in a group. The flip side of this work is called Solo ReWire, and instead of a group awareness, it's a solo practice of making choices to move in ways that are not habitual, ones outside your usual movement patterns. Take a look at a blog post from a dancer who took a workshop with Leslie and Nina, a sort of poem about her experience of the process. And each morning our day will begin with a class from Lori Teague that is infused with lessons from Rudolph Laban's work and Bartenieff Movement Analysis. 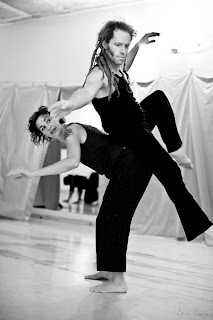 Lori is a Certified Movement Analyst, which means she is certified in a knowledge set that includes methods for describing movement and how it works, a system not designed only for dancers, but which is often used by dancers to help inform conscious movement choices.